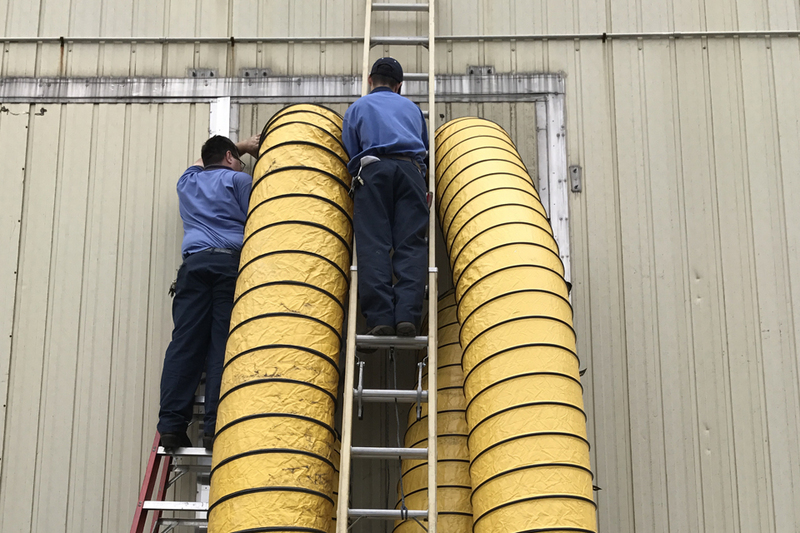 The Service Department of DRS employs individuals averaging more than ten years of experience in providing service and maintenance of Ammonia and Halocarbon refrigeration systems from small split systems to large central systems holding over 90,000 lbs. Ammonia charge. DRS offers Service and Maintenance contracts tailored to your specific needs to keep your refrigeration system operating at optimum efficiency at all times. Dahms Refrigeration Service LLC. is fully insured for property, liability and loss of income. 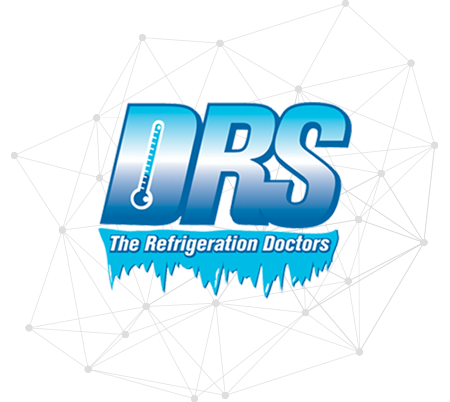 DRS strives to provide the highest quality and safest refrigeration services available as economically as possible and looks forward to servicing your industrial refrigeration needs. Dahms Refrigeration Services LLC is a contracting firm specializing in the sales, service and maintenance of industrial refrigeration facilities utilizing Ammonia (R717), Freon (R22) and various other refrigerants. The wide range of service capabilities allows DRS to meet a majority of the maintenance needs of any refrigeration facility. DRS focuses on providing plant service and ongoing maintenance to engine rooms and plant equipment for: Cold Storage Warehouses, Milk & Cheese Processors, Meat Packing Plants, Food Preparation Plants, Dairy Product Producers, Poultry Services & Frozen Food Plants, as well as custom refrigeration and HVAC systems for manufacturing and production facilities. 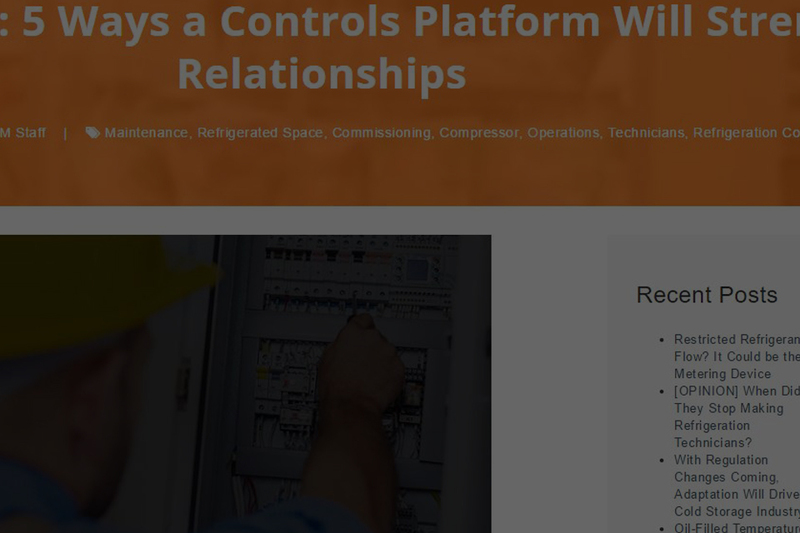 It is our mission at Dahms Refrigeration Services, LLC to operate an intimate, ethical, and high integrity contracting firm specializing in the service and maintenance of industrial and commercial refrigeration equipment and facilities; as well as providing quality compressor rebuilds, equipment sales and construction. As customer satisfaction is paramount, we will provide the highest quality and safest refrigeration services available as economically affordable as possible to our customers, and promote the philosophy that a technically informed and knowledgeable customer is the best customer. 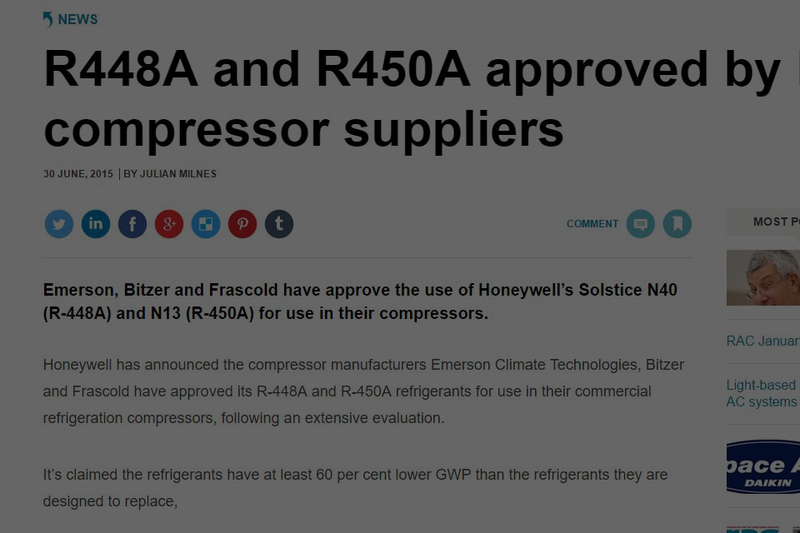 Therefore, we will consistently embrace the opportunity to train and promote understanding of the mechanics of a refrigeration system to all customers. Rebuilds, sales and new installations of a wide varitety of equipment and components for industrial refrigeration applications. Ammonia certified and experienced service technicians on staff to diagnose, repair and install whatever a customers application may require. Full support for all service and installation work of all levels. Full service contracts available along with the ability to handle any and all repair and installation jobs. 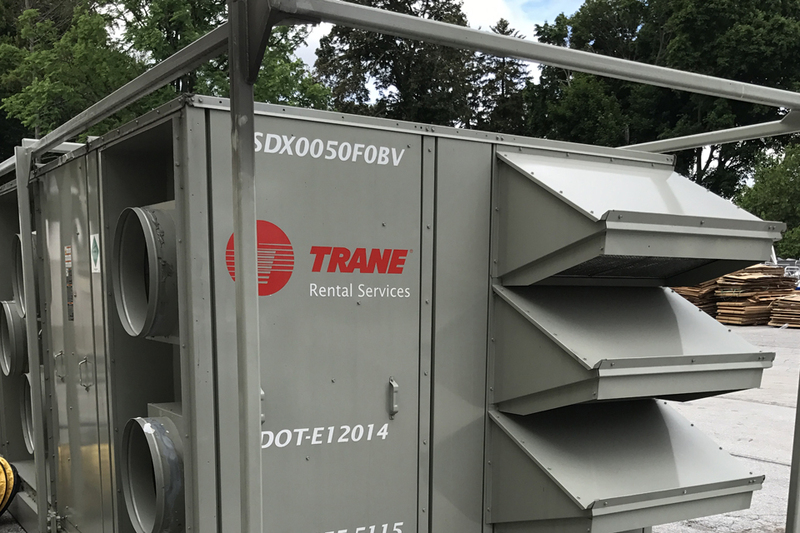 Design, sales and turn key installation of custom HVAC systems for all aspects of Factory and Production facility HVAC and ventilation needs. 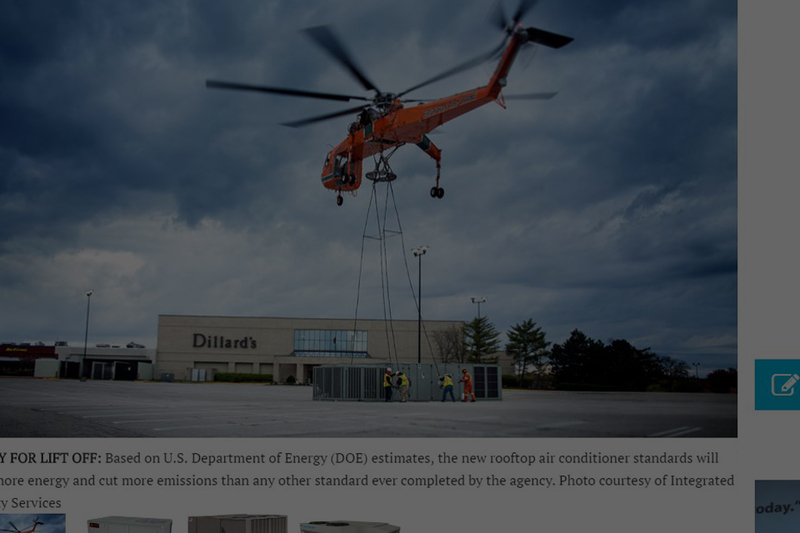 All technicians are EPA certified with years of experience to diagnose and install every aspect of the commercial HVAC market. Service contracts and new installation are available. DRS can help you find the right fit for you. 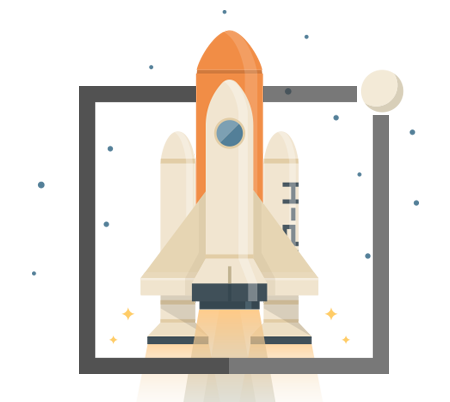 We will hand pick the correct equipment and provide documentation and installation support for a variety of project sizes. Service is the foundation of our business. At DRS we strive to give the customer a personal experience and giving a well rounded support system for all their services needs. 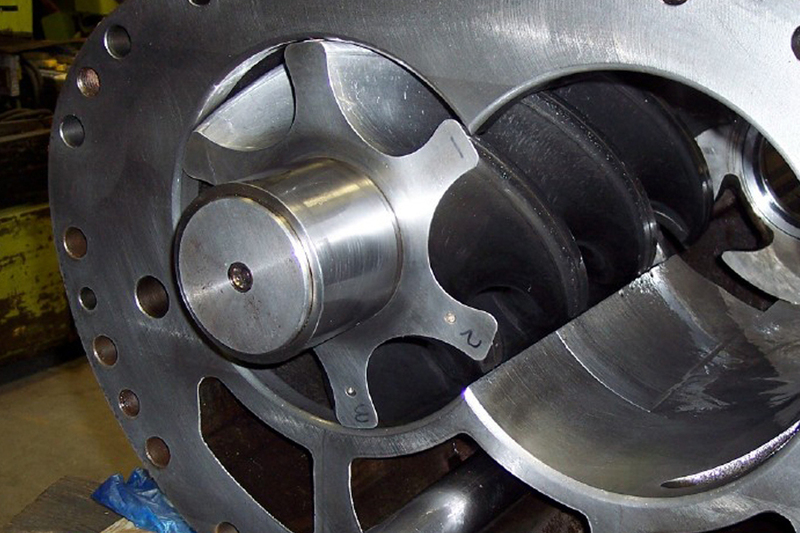 We understand that new isnt always best for every scenario so we offer rebuilds done in house as well as onsite retrofits of equipment and its components. 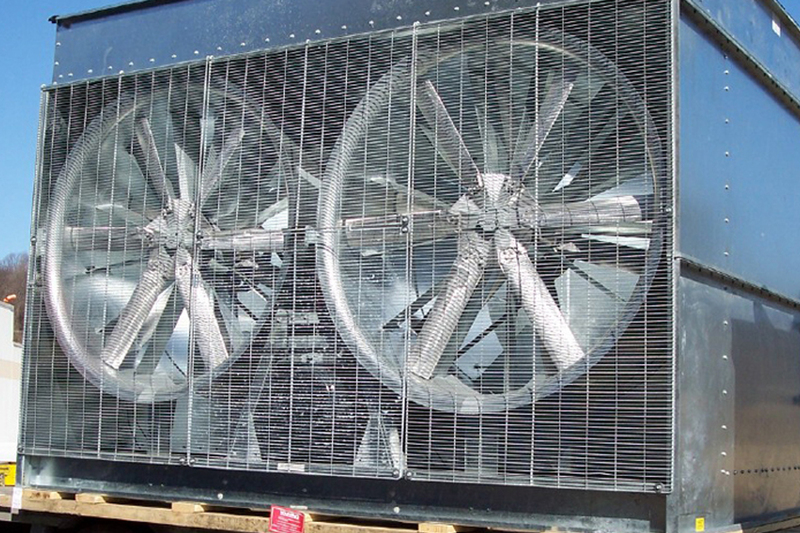 Full service project developement for both industrial and commercial applications. This includes engineering, equipment selection and sales, installation, startup, etc. Complete turn key solution to fit your project needs. Copyright © 2016-2017 Dahms Refrigeration Services LLC. All rights reserved.